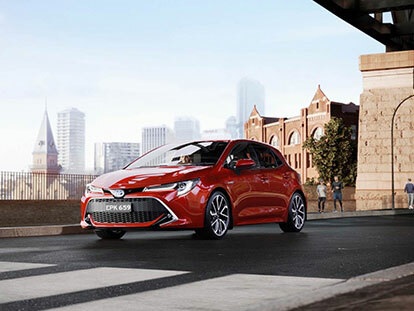 At Moora Toyota, we have a great range of quality used Toyota vehicles in Moora, so you’re sure to find something that suits you. You won’t break the bank when you buy a used Toyota because affordability and quality go hand in hand at Moora Toyota. The Toyota Certified Pre-Owned Vehicles program offers a range of benefits that no private seller could and only the best used vehicles are eligible. Download the Toyota Certified Pre-Owned Vehicles brochure for more information. Browse our entire used car range below or Contact Us to speak with a member of our team today.